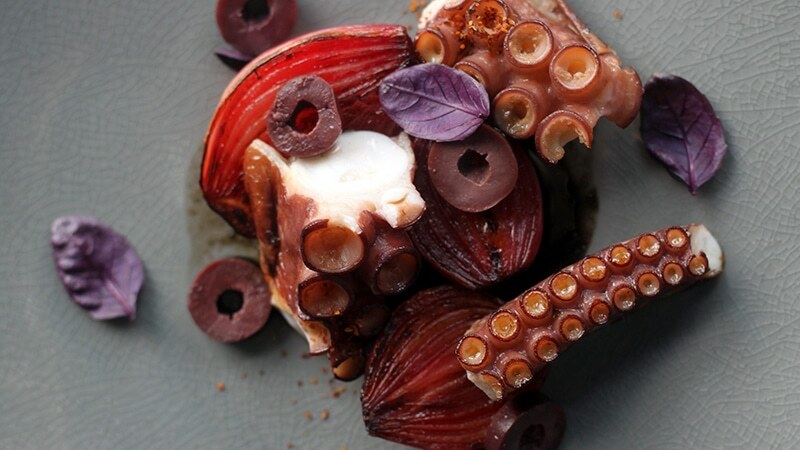 One of the most creative restaurants in Lyon is permanently closing its doors on July 20th, announced the chef Mathieu Rostaing-Tayard, considered as one of the world’s biggest talents by the Wall Street Journal. No use in trying to reserve a table in Lyon’s Sillon Café this summer. Or even after that. The chef Mathieu Rostaing-Tayard announced on Facebook on July 6th that his Jean-Jaurès avenue (Lyon 7) restaurant would be closing its doors permanently on July 20th 2018. “We will keep you updated with all of our new adventures after a bit of rest. Thank you to everyone (for this moment).”, wrote the young chef on Facebook. 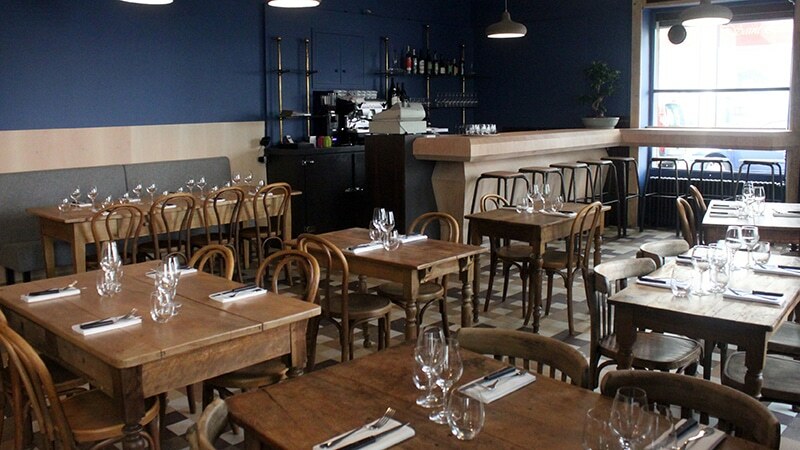 Opened in 2014 in the Guillotière neighbourhood, the “Café Sillon” had had immediate success thanks to its modernity, helping to make the 7th arrondissement the new epicenter of modern Lyonnais cuisine. Now 36 years old, the young chef Mathieu Rostaing-Tayard had created a place for new-generation cuisine, with surprising meals, combining flavours. Trained by the Michelin-starred Nicolas Le Bec from 2008 onwards in Lyon, then by Pierre Gagnaire in Paris, he had first opened the l26, a small restaurant in the Brotteaux neighbourhood which had insured him a good reputation thanks to his inventive and borderless cuisine. After its closing in 2012, he had traveled and gone to acquire training in Japan, in Peru, then in Italy before opening the Sillon Café in 2014. His restaurant quickly became the place to be for those who were curious about new Lyonnais gastronomy and has been part of the “10 best restaurants in Lyon” curated by The Guardian or the best French restaurants by Gordon Ramsay. Mathieu Rostaing-Tayard was even integrated in the Wall Street Journal’s ranking for 10 best young chefs in the world. With set meals under 40 €, Mathieu Rostaing-Tayard and his team played with the mix of flavours and textures. Sometimes you would be under the impression that you were dining in a Michelin-starred restaurant at a reasonable price, in a relaxed “bistrot” environment with its tall blue walls. With its fresh, seasonal ingredients, cooked on the barbecue or at low heat, this contemporary bouchon, in perpetual renewal, was considered by all the gastronomes as one of the best tables in Lyon, in Paul Bocuse’s city. There’s no doubt that with his creativity, Mathieu Rostaing-Tayard will come back to Lyon in a couple of months with a new restaurant concept.